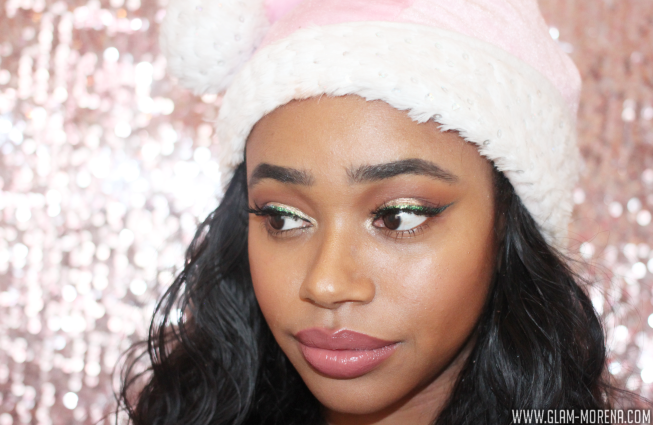 Glam Morena: Get Ready With Me: Holiday Glitter. 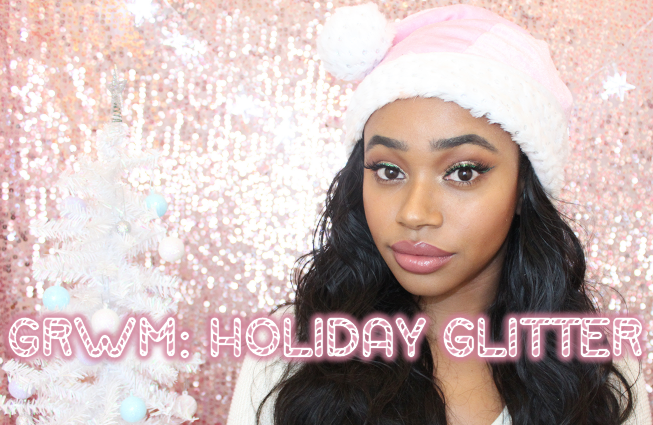 Get Ready With Me: Holiday Glitter. I hope you all had a wonderful Christmas holiday! 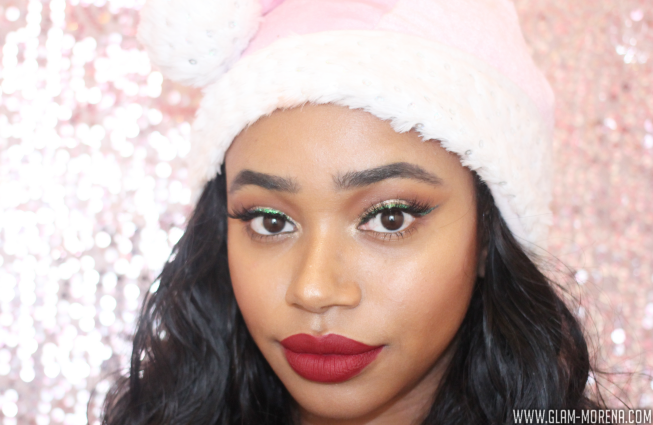 I filmed a Get Ready With Me video featuring the holiday inspired look below. 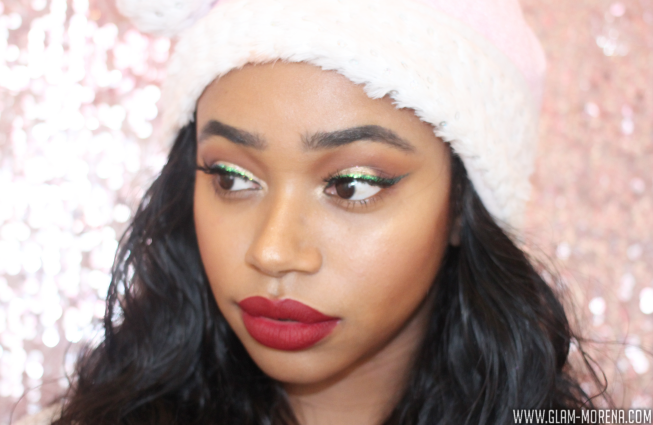 I think this look is perfect to rock during New Year's Eve or on New Year's day. You can simply change the eyeliner shade and/or the lip shade. 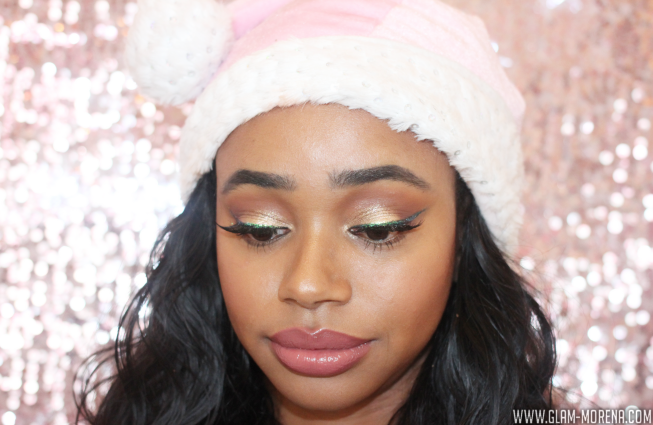 I will be posting 2-3 more looks for the upcoming NYE, so be sure to check back for those looks! Be sure to watch the video to see how I created this look!